We're each individuals with our own hurdles to jump over in our health and fitness. After all, God made us uniquely us. I'm passionate about helping women conquer and OVERcome their personal obstacles once and for all. 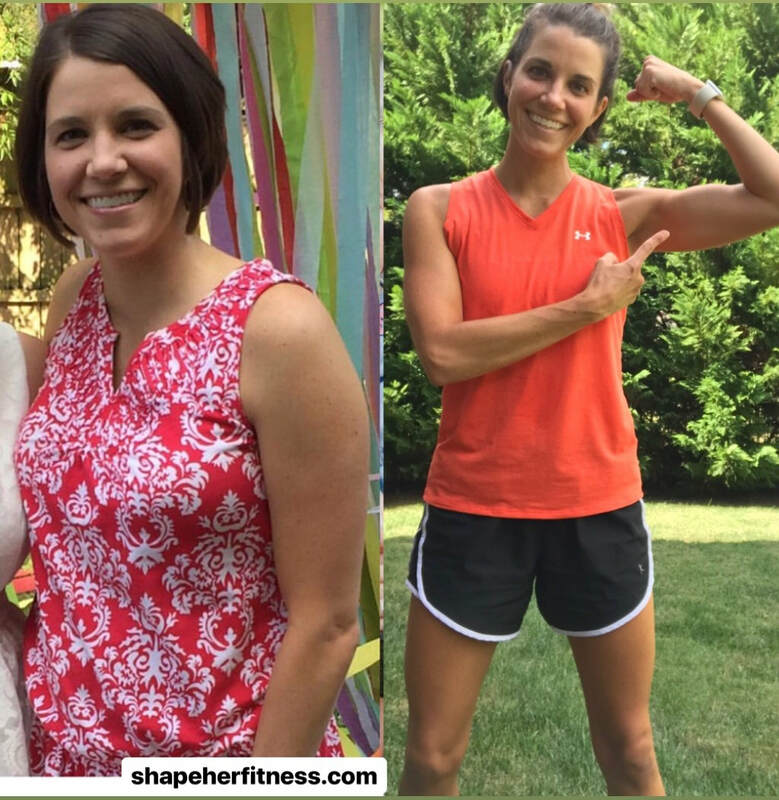 The OVERcome Your Obstacles Program focuses on the 4 main health areas that women have the most trouble overcoming: Obstacles, Nutrition, Exercise, and Routine. - access to the OVERcome Facebook Group for all the posts/tips/videos, etc. What is the OVERcome Your Obstacles Program? O: OBSTACLES: Identifying them FOR YOU and making an action plan to overcome them. Make your own personal mission statement. V: VIGILANT NUTRITION: Mindful & Intuitive Eating. Nutritional Awareness. Nutritional guidance. R: ROUTINE: How to make healthy living fit YOUR lifestyle and schedule. Figuring out the best routine for YOU. What makes this program different than the Back to BASICs Program? 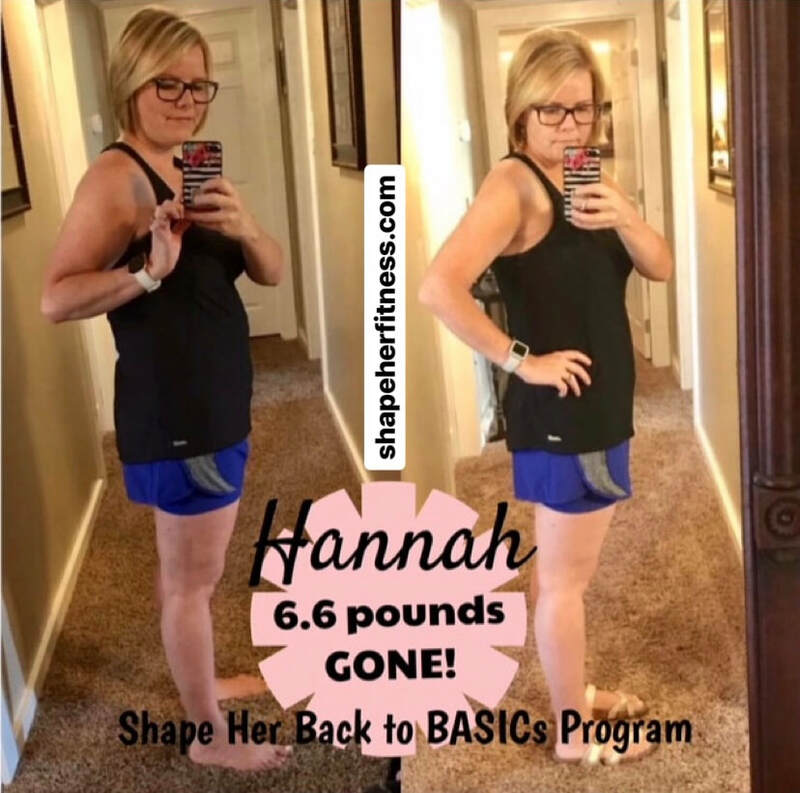 The Back to BASICs Program focuses on the basics you need to know to start your health journey, jump back in after time off, or give you a boost/refresher. The OVERcome Your Obstacles program brings a bit more personalization and mentoring to your health journey. I'll work with helping you identify your biggest obstacles and making your own personal mission statement to tackle them. 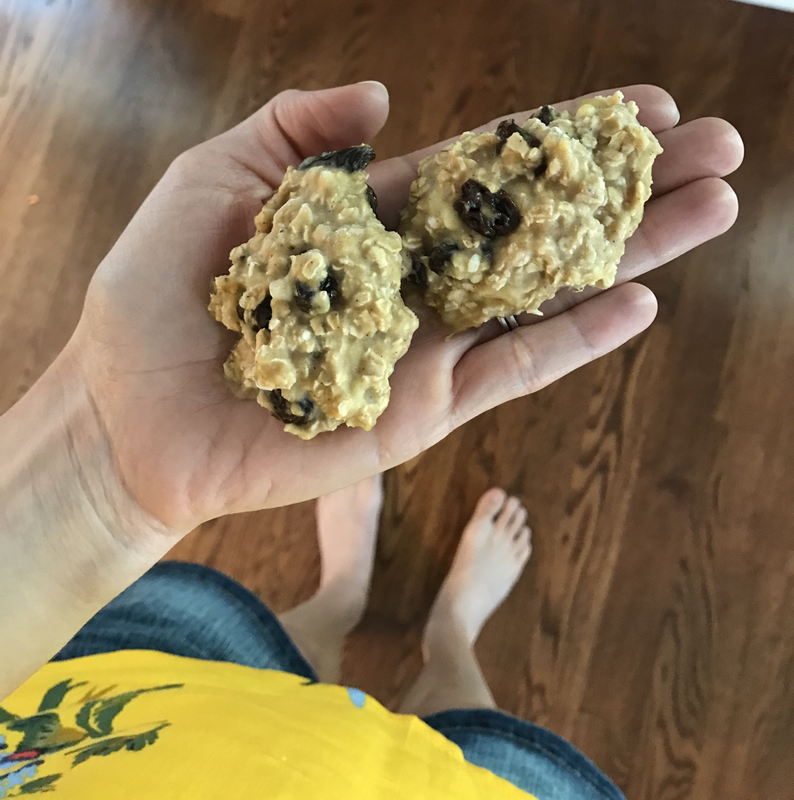 I'll teach you about mindful & intuitive eating as I guide you through awareness nutrition and how to finally feel like you know what you need to know. Plus, we'll work together to make exercise fit YOUR schedule. What's the workout plan like? It's a 5 day workout plan. Each workout is 20-30 minutes MAX. There's no need to spend more than half an hour working out, if you're giving it your all 5 days a week. That coupled with all you'll be implementing and learning, changes WILL happen. You choose between the at home or gym plan. (There's a beginner plan available, as needed, too) It all depends on where your health/fitness is at, and where you workout. It's a mix of Cardio, High Intensity Interval Training (HIIT), Full Body weights, core, and stabilizing workouts. Small (5-8 lbs) and Heavy (10+ lbs) handweights are required. I've created this workout plan, specifically for this Program. 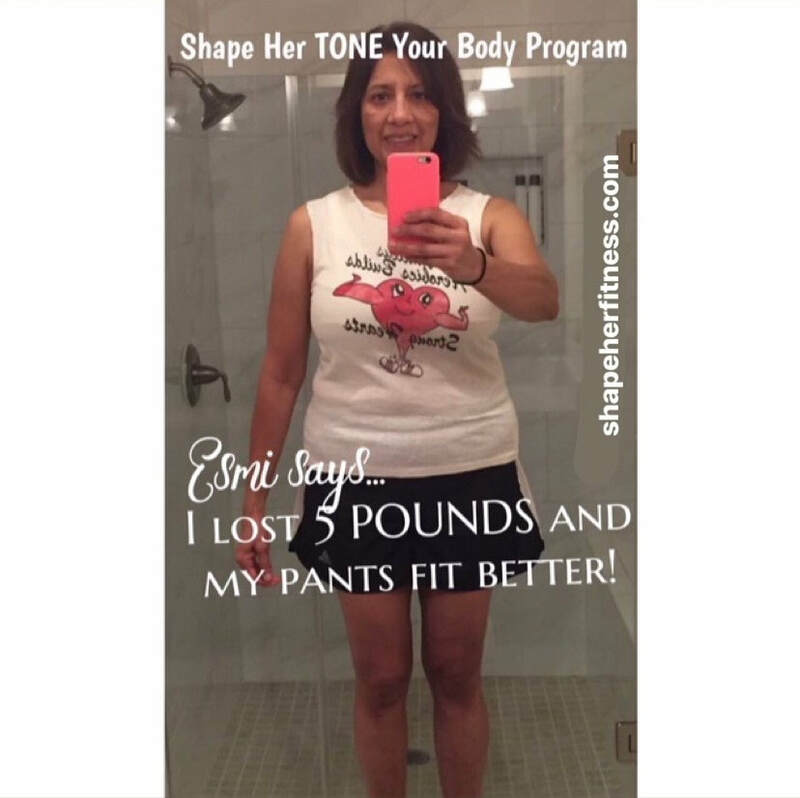 It's developed in a way to help women in any health, see results in as little time as possible! What is "Mindful & Intuitive Eating"? Simply put, it's nutritional awareness. We focus on the mental, physical, and even spiritual ways food affects us all. 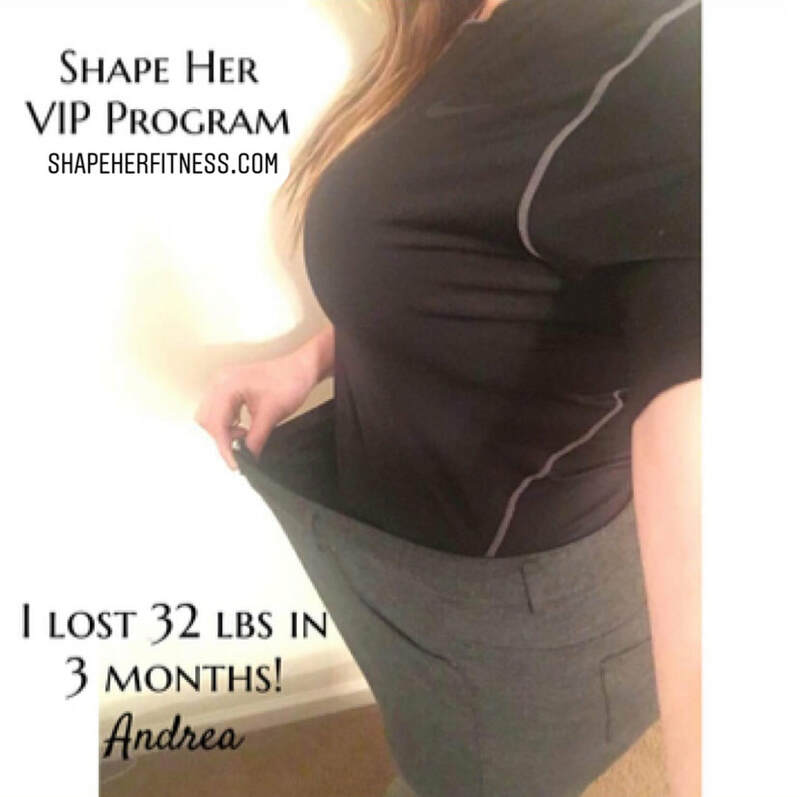 I work with you to help you figure out how to get a handle on it for YOU and your nutritional hurdles. We have to be vigilant in our nutrition or we find ourselves in unhealthy obsessions or cycles. We conquer all of that in this program. Is there a Bible study included? Absolutely! Each week, we'll be digging into a scripture relating to that week's focus. It will help us dig into what God says about it and learn how to truly make the connection between faith and fitness. It's important to figure out nutrition, exercise, routine, and overcoming obstacles, but until you see what God says about it all, it won't truly click. You won't truly find success. Who is the OVERcome Your Obstacles program suited for? Women of all shapes and sizes, ages, fitness levels, and walks of life. 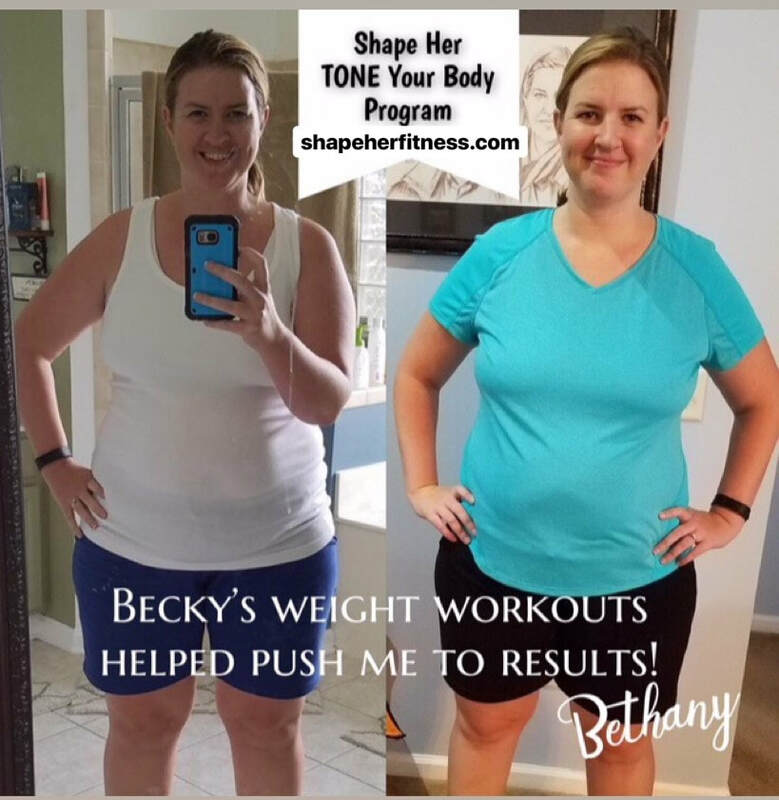 It's for any woman looking for a way to dig deeper into nutrition, exercise, routine, and conquering your personal health obstacles. $45. That gives you access to the group's private Facebook page (where all the Program/videos/devotions/etc take place). Plus, you'll receive your 4 week workout plan of choice AND my OVERcomer Packet complete with freebies for meal planning, grocery shopping, food journaling, scripture, etc. As always, you also receive ME as your personal Coach for those 4 weeks! What does the Facebook group involve? The Facebook group is simply an online accountability group. It's our private place together. I post our daily devotions there and we use it to check in with our food and workouts. Doing this, helps you in BIG ways. Knowing you have to share your food and workout with the group helps you stay on track. We have specific sign in days, but you're welcome to sign in as often as you need! 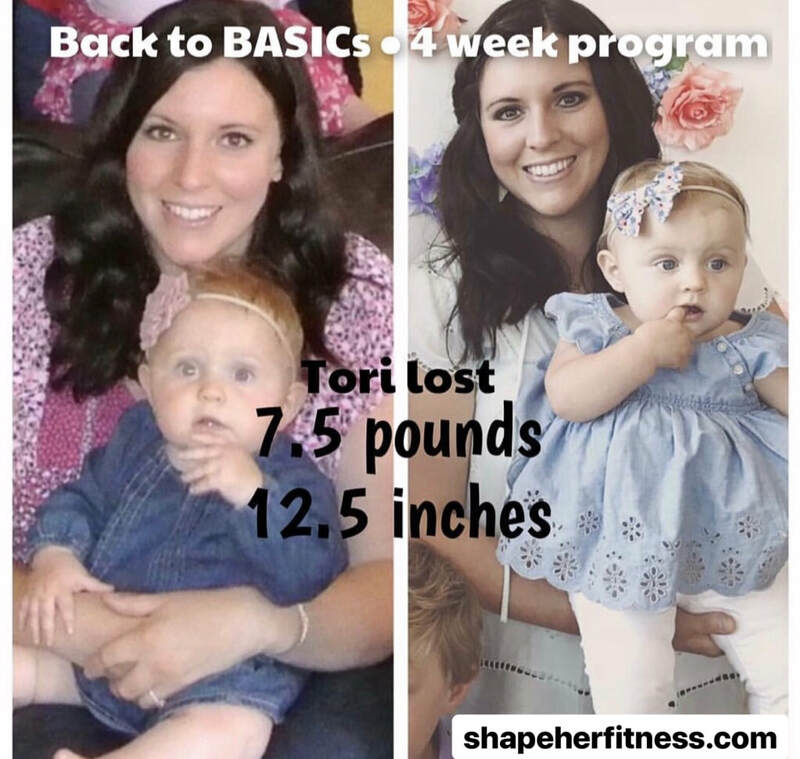 What's happening to the Back to BASICs Program? I'm not sure yet. I am leaving that up to the Lord and continuing to seek His plan on it. For right now, I'm moving forward with this new curriculum he's given me and leaving the rest up to him. If you're a previous BASICs client, you'll really enjoy the OVERcome Program. I thought about many of your struggles, comments, etc. as I worked through developing this curriculum. 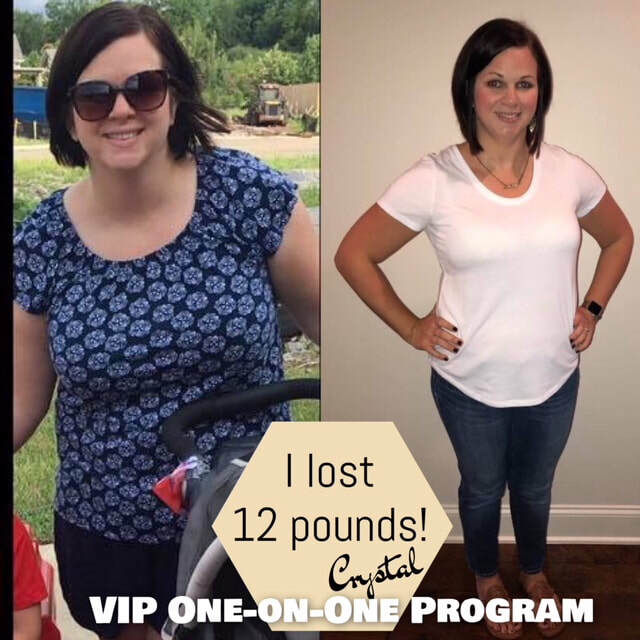 You will 100% still benefit from this program. To Sign Up for my next OVERcome Your Obstacles Program, or receive information, complete the contact form below!